Built this machine mainly for light to medium gaming, I mostly play FPS and some RPG. I also occasionally do some illustration and graphic work (Photoshop, Lightroom). I wanted to try doing a themed build and went with my love of Gundams. The Phanteks Evolv Shift was a perfect match, but was quite challenging to work with. Issues: 1. Cable Management - pretty much a given for a tight case like the Evolv Shift 2. 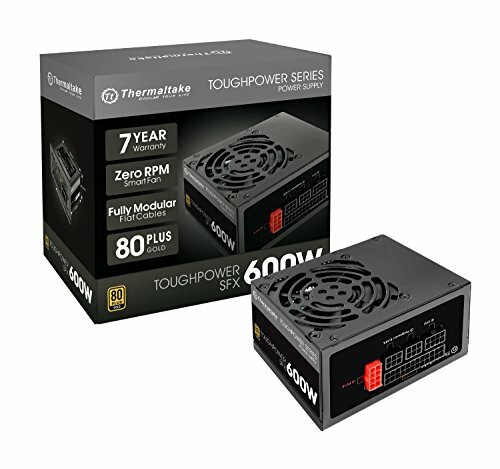 SFX PSU - it's true that the case can get picky. The TT Toughpower SFX did not fit well with the case's 90-degree pass-through power cable, so I had to flip the psu with the fan blowing into the case 3. GPU thermals - this is the craziest part. 3.1. For my 1060 FE, best position was to have the fan facing the inside of the case (vs the glass-side) 3.2. With the case vertically-oriented, the best source of cold air would be the bottom 3.3. 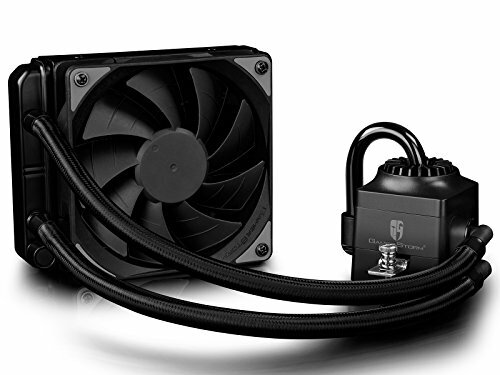 Typical position of the AIO radiator is at the bottom. However, this restricted cold air intake, which drastically affected the GPU (would always be >80 dcelcius when loaded). Relocating the radiator to the side and having an unrestricted intake fan at the bottom lowered the temp to around 75-78. Thanks! I used a model kit spray (Testors enamel spray paint) on the plastic parts. I've let it cure for more than a day, looks like it'll hold. That case is wild. Looks great!! Down vote. Graphic card shroud color is wrong. You need Titan V.
Nice painting on that shift! Great looking PC. can see you flipped your GPU. 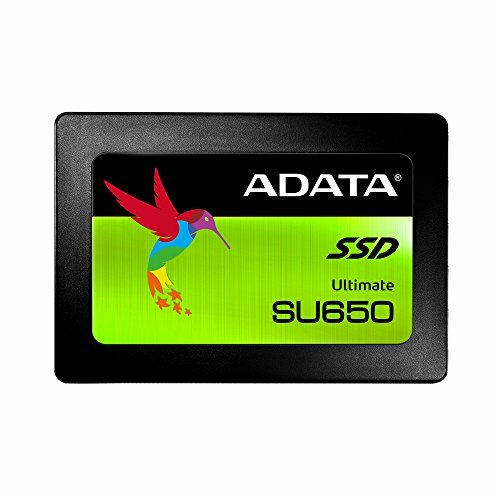 did you replace the PCIe riser card and what is the length of the card you used. Thanks! I actually flipped it back (to original config) due to poor thermals. In the original config, the GPU intake fan would be facing the case intake fans. I used the included riser card. It's a 1060 FE, online search says it's 9.84 inches (250mm). 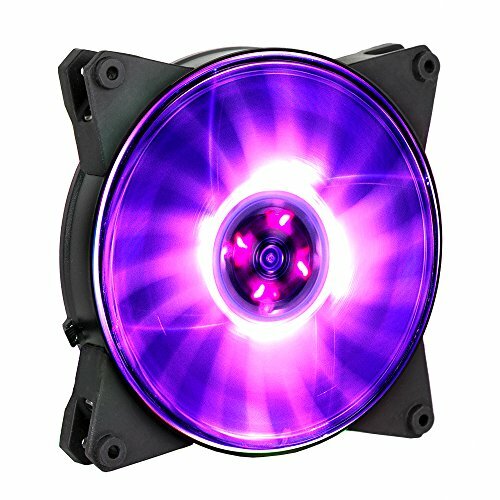 how do u sync pump led with mobo and ram? 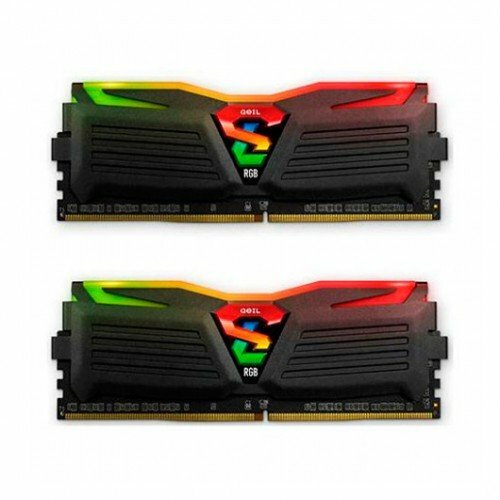 since pump require 4-pin rgb header while mobo only provide 3-pin a-rgb header for h370i. anyway thumbs up gor nice build. Thanks! Unfortunately we can't sync on this. That 3-pin header is useless lol! I had the pump and led strip hooked up on the case's RGB controller. Also, the Aura sync has also been quite buggy for the mb and RAM. I'm planning to try the AIO's separate rgb controller once I get some sata power splitter cable. Cool looking build for sure! If you're spending $1300 on a build I definitely would have upgraded CPU & GPU, but that is just my humble opinion. Thanks! Majority of the parts I actually got on sale, which did take a while to complete. Every upgrade would definitely be nicer, but it would also increase the overall price with specs higher than my intended purpose. This. Is. Incredible. Where is the NT-D unit installed!